Nowadays, companies and organizations use computers and laptops for accessing as well as for storing crucial data. These data are stored in both internal as well as external storage media. Though the devices come with specific applications for protecting your data and important digital documents, yet there are chances of losing data. 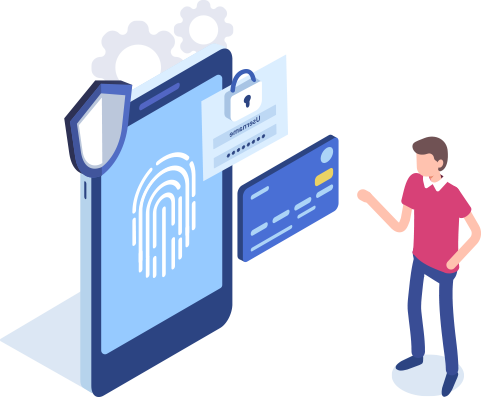 It is found that the organizations generally do not give much importance to such data loss incidents and ultimately, it is the customers who suffer from a major loss of their valuable data. Therefore, it is always recommended to have a backup of your important data and files to avoid this. If you are looking for trustworthy data recovery services for retrieving damaged, corrupted, lost or formatted data from removable media or secondary storage, then get in touch with our professionals at UAE Technician. We aim to satisfy our customers with exceptional services for data recovery in Sharjah. If you ever encounter any such situation, it is advised to check, at first, the Recycle Bin and verify whether your lost files are saved there or not. If it is saved there, then you can easily get back your lost files and restore it to the original location. But in case it is not saved there, then it’s better to pay immediate attention to it because there is a lesser chance of getting back your lost data if you are late in accessing them back. Our professionals at UAE Technician are specialized in recovering data, regardless of the cause of data loss. They are experienced in providing quality services for data recovery in Sharjah. Not only they recover data emptied from trash bin or data loss due to virus attack but they also have the ability to restore files from “Not formatted error” from the hard drive of the laptop. This makes our data recovery services unique from other other service-providers. Recover data from hard drive, SSD, RAID, server, SD card, pen drive etc. We are also specialized in providing various services including email recovery, photo recovery, file recovery, data recovery from any software, CTB locker virus recovery and many more. Regardless of this, we also offer online as well as offline backup of your data so that your data’s privacy remains safe. In addition to this, we also install a Recovery Manager to prevent any further loss of data. 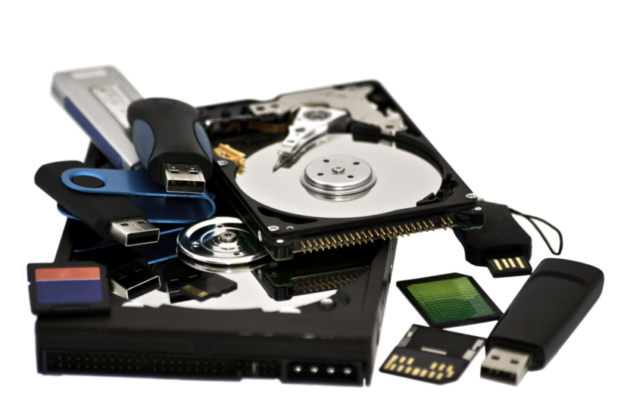 In the event of data loss, we are among the best data recovery shops in Sharjah whom you can rely upon. Our experts are experienced in handling various critical data loss scenarios. They diagnose the issue which has affected your storage media and furthermore apply the most efficient solutions for immediate and complete recovery of your data. Our professionals are highly skilled and they use various modern tools, software, and techniques to recover your lost data from variable sources. We also work relentlessly to ensure that our customers get 100% satisfaction from our services. Also, we are available 24 hours a day, working day and night to deliver smart data recovery solutions to our esteemed clients. Additionally, we maintain the privacy of the data of our clients and keep the information confidential with us. All these make our services unique and different from other data recovery service providers. You can rely on our data recovery shops in Sharjah for retrieving your lost data and files in the most efficient way. If you want expert solutions for data recovery, then you can get in touch with our team of experts at UAE Technician by dialing our helpline number [ 042053349 ] and seek remote services from our experts within your budget. You can avail our significant services for recovering data from storage media due to logical damage such as media errors, corrupt file systems, corrupt partitions, etc. Our tech experts use various data recovery software and tools to restore your deleted files and provide you with class-apart data recovery solutions.